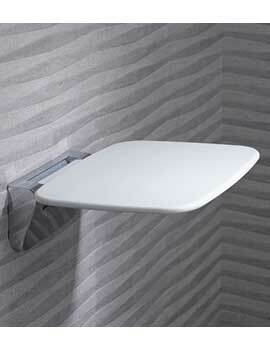 A staggering choice of top quality Shower Seats Wall mounted shower seats & folding shower seats. Shower seats for people who want to sit when showering. These can often be a vital piece of equipment. Shower Seats are a popular bathing aid designed to improve comfort for less able and elderly users.